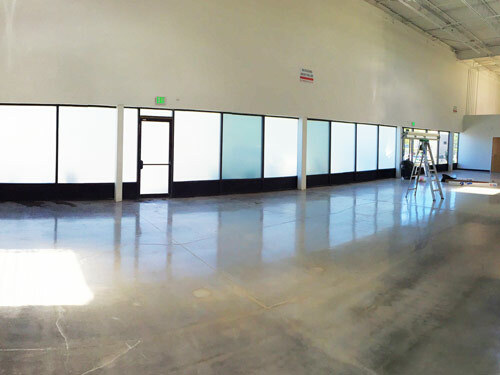 For a limited time only, Colorado Springs’ (and surrounding communities) homes and businesses enjoy free installation on privacy and security window tint for their properties. 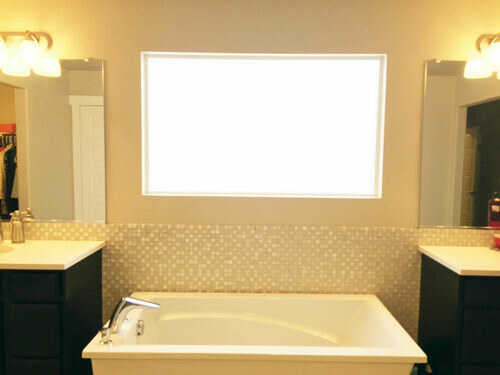 You’ll also get a free, no-hassle consultation where we’ll show you how privacy window film can be best utilized for your home or offices’ privacy. 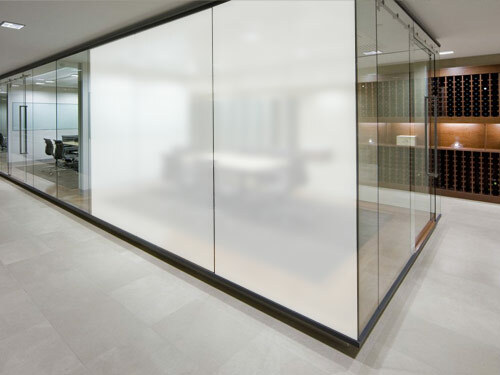 Privacy window film provides peace-of-mind safety and security for sensitive areas of your home or office. We offer both frosted and reflective window tint which reduce or eliminate visibiity, yet enable natural light to fill the space. Eliminating visibility will hinder criminals from spotting valuable assets and keep peeping toms from envading your privacy. 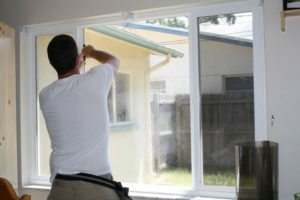 When you want to keep eyes out, but still get natural light into a room, privacy window tint is your the best solution. We have both frosted and reflective tints that will provide this benefit to you.